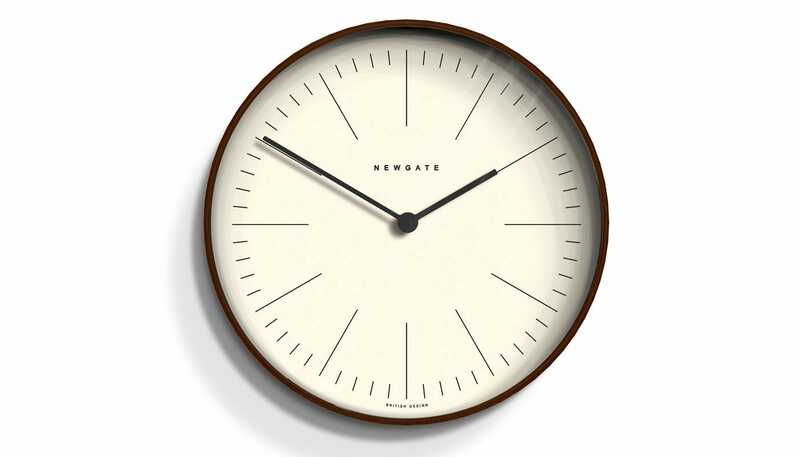 Inject a minimalist feel into any interior with this Mr Clarke Clock from Newgate Clocks. 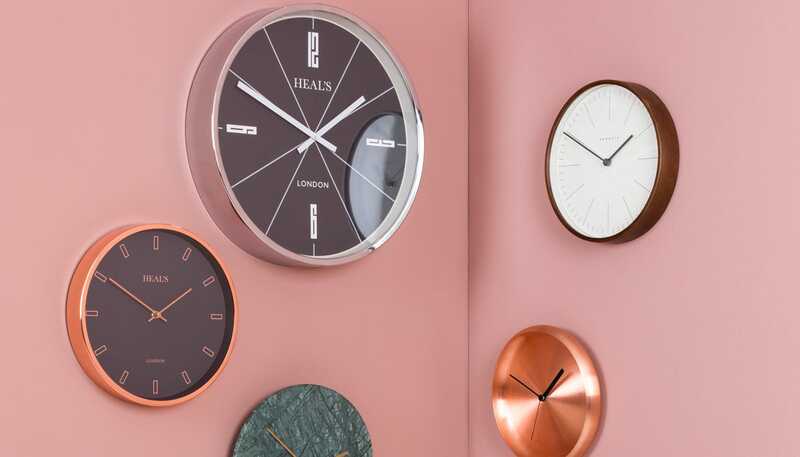 With a luxurious plywood case and linear marker dial, this simplistic clock adds a tranquil element to any setting, perfect for placing in a study, living room or kitchen. Perfect for a birthday present - stylish and sleek.